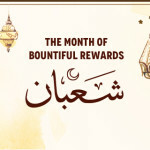 Hujjaj – Hajj is a process of refurbishment of mind and purification of the soul. When pilgrims come back from the memorable journey of their lives, they talk about it with their family and friends. In their converse, they mention the bunch of sites, place, rituals and events that are new to your ears. It does not help in trying to understand Hajj. When you have not attended Hajj, the terminology and places confuse you more. Let’s have a look at the major places of Hajj and comprehend what they mean for pilgrims. Hujjaj – It is the abode of pilgrims as most of the nights are spent in this location. 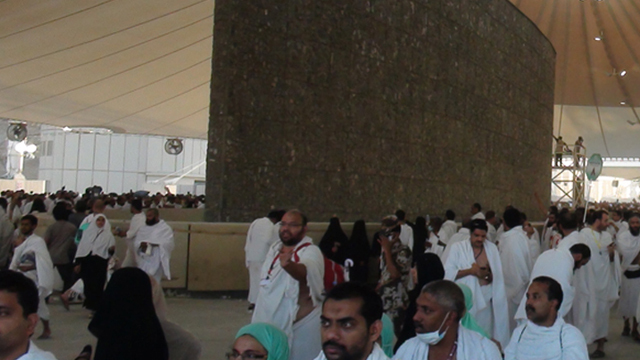 Pilgrims arrive at Mina on 8th of Dhul Hijjah, which is the official first day of Hajj. 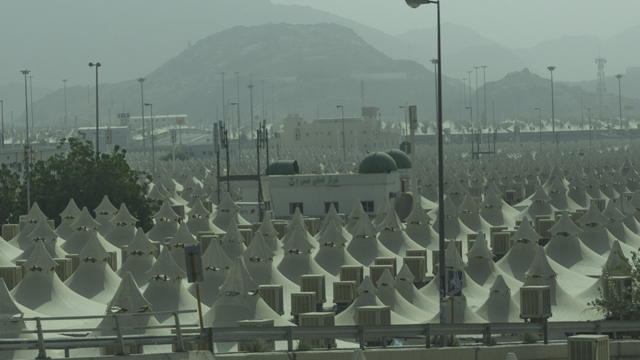 Mina is the city of white tents. It is massive. Our beloved Prophet Muhammad PBUH resided in this place during Hajj. Since then staying arrangements are established throughout ages till now. This place fits around 3 million people that make it easy to get lost here. The city of tents has been divided into different sections continent wise bearing flags of countries. The number of flags in Mina represents how far Islam is spread throughout the world. Hujjaj – Arafat of Day is the heart of Hajj. It is the place where pilgrims move on 9th Dhul Hijjah from Mina. 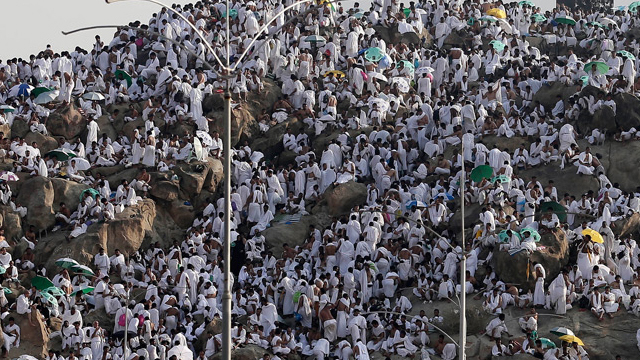 If any pilgrim misses going to Arafat, then the entire Hajj is nullified. Pilgrims come here and listen to Khutbah that is delivered in Mosque Namira. After the Khutbah pilgrims offer Dhuhr and Asr combined. Then pilgrims spend rest of the day calling upon the Glorious and Almighty Allah SWT. Dirty and dusty they beg for mercy with dried lips and eyes upon heavens. 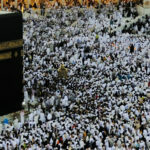 Hujjaj – From Arafat, pilgrims move towards Muzdalifah. On their arrival, they offer Maghrib and Esha together. The night in Muzdalifah is spent under the blanket of stars where mountains are standing tall and protective around pilgrims. Hujjaj sleep on the bare desert floor without any comfort and luxury still in contentment. In morning heads are shaved, and sacrifice is made, and pilgrims are sinless just as a baby arrives in the world. Hujjaj – Stoning the devil known as Rami takes place at Jamarat. This site is located within Mina. 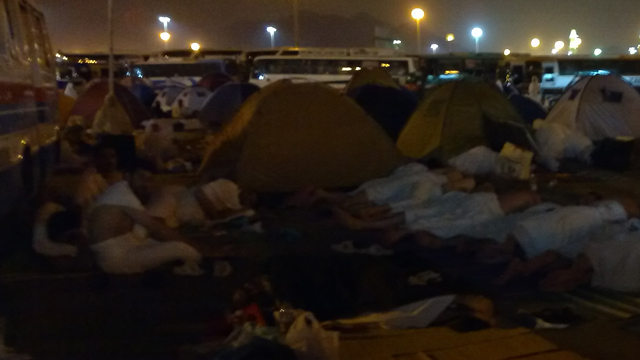 Pilgrims go to Ramee Al Jamarat for stoning in the day and spend the night at Mina rest of Hajj days. The sight of thousands of people leaving for Jamarat acknowledging the call of Hazrat Ibrahim AS is awesome; it’s unreal! Hajj –the obligatory prayer that has all the modes of worship gathered to form complete devotion. May Allah SWT give every Muslim the opportunity to perform hajj once in their lifetime. Avail Hajj packages of Dawn Travels to experience this entreaty with all of its spiritual aspects.